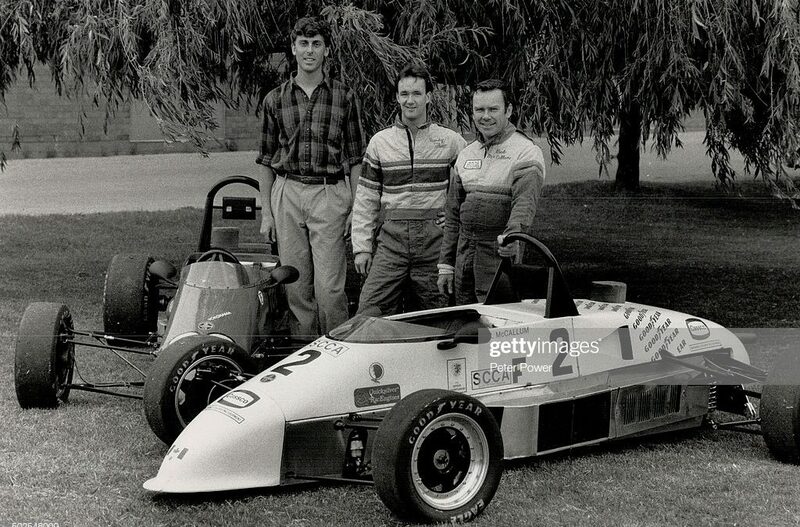 CASC-OR, the governing body of motorsports in Ontario has just announced a new scholarship program in memory of Bob McCallum – longtime F1600 racer, car builder, and race official. If you are new to the series this year and under the age of 23 and never raced in a GT, Touring car or Formula car in the past check out this link! Deadline is April 15th.